Noise is unwanted sound judged to be unpleasant, loud or disruptive to hearing. In most workplaces, noise is an issue. From a physical standpoint, both noise and sound are same; both are vibration through a medium, such as air or water. The differences arise when the brain receives and perceives an unpleasant sound as noise. Like sound, noise is measured in decibels (dB). Frequency: the higher the frequency, the more disturbing is the sound. Duration: The longer a sound lasts, the more disturbing it becomes. Time Sequence: Increasing or decreasing sounds are more disturbing than monotonous ones. Physical Fitness: tried person feel more disturbed than well rested or healthy persons. Kind of activity: intellectual work is more easily disturbed than physical work. Noise becomes a problem if it exceeds a level where it has the potential to cause either temporary or permanent hearing loss. 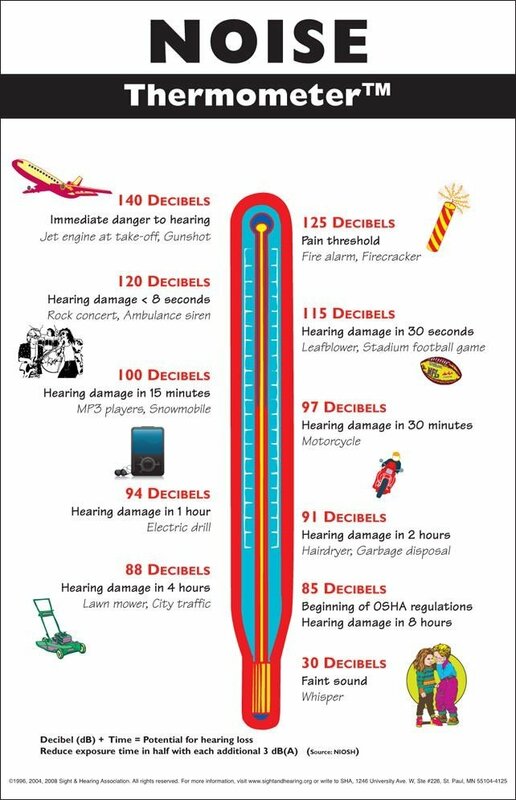 The state legislature has determined the noise level threshold above which there is a significant probability that the person will suffer damage in hearing. For example, In Victoria, the noise exposure standard is a level of 85 decibels (A-weighted) ‘averaged’ over an eight-hour period, and a peak level of 140 decibels (c-weighted). The standard relates to noise measured at the person’s ear. How does noise cause hearing loss? The sound is received by your outer ear and travel to your inner ear where tiny hair-like cells are stimulated due to the vibration caused by the sound waves. These signals are processed and sent to the brain through the auditory nerve. Noise-induced hearing loss occurs because excessive noise damages those delicate hair cells. 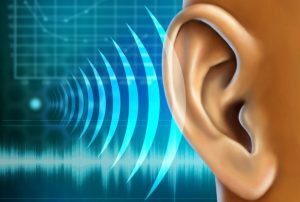 A noise-induced hearing is irreversible, and it gets worse as noise exposure continues. Some chemicals can also damage hearing and cause hearing loss. These chemical are known as ototoxic substances (oto = ear, toxic = poisonous, substances that can impact hearing ability significantly). They damage the cochlea in the inner ear and the auditory nerve pathways leading to hearing loss, tinnitus and vertigo. Exposure to chemicals or noise or combination of both can most likely cause hearing damage. There are more than 750 different groups of chemicals are potentially ototoxic (including solvents, and metals) and these chemicals can be divided into two general classes: workplace chemicals and medication. A noise-induced hearing loss is an irreversible condition that can have a huge impact on a person’s life and will impact their daily activity. If you are exposed to loud noise continually over a period, the nerve receptors in your inner ear may eventually die, and once damage occurs, it cannot be repaired. 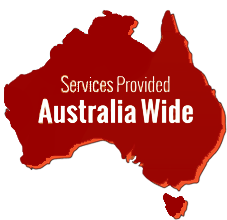 The team at Anitech Noise Assessment are all qualified OHS professionals with practical experience reducing risk in workplaces just like yours.